Contemporary on cul-de-sac in convenient location near shopping, schools & services. 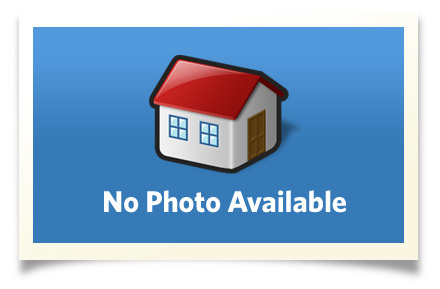 Well built home w/lovely, low maintenance. Japanese landscaping & front stone terrace. Heated sunroom off of kitchen. Spacious & bright. Fireplace in Family room. A very quiet and private setting yet minutes to Cornell, shopping and services. The home is beautifully built with oak trim and airy open feeling. Tile entry, baths and kitchen. Main level laundry room. Interior Size: 2699 sq. ft. This home is in the beautiful Fingerlakes area. Short drive to numerous State Parks and Cayuga Lake.